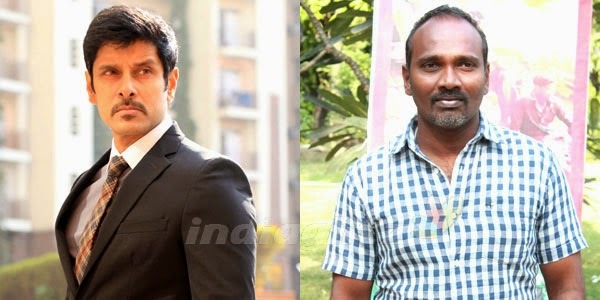 We had reported earlier that Vikram's next with Vijay Milton has gone on floors today. 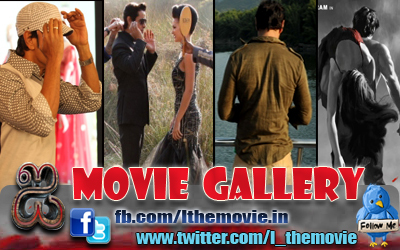 The film is produced by ARM Productions and Fox Star Studios, and stars Vikram and Samantha as the lead couple. The film has music by Imman. And now we fill you in on the details of when and where the first shoot and schedule are. Today's shoot has Vikram, Samantha and Pasupathi, and the first schedule will run for seven days covering Hyderabad, Ladhak, Sikkim and many major North Indian cities. The crew reports that they will shoot in many exotic locations across the globe, but also strictly adhere to a six months time frame by when the project will be complete. Further to the excitement, leading Bollywood actors are to join the cast soon; and the team also promise a surprise Hollywood crew in the movie.